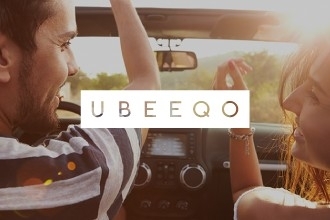 Europcar special offer for Q-Park clients: 10% off on your car rental! Hit the road with our partner Europcar! 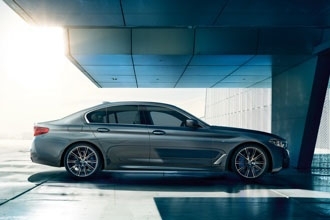 (Re)Discover the driving experience with BMW! Thanks to Q-Park, BMW's partner, discover a unique driving pleasure behind the wheel of a BMW of your choice. 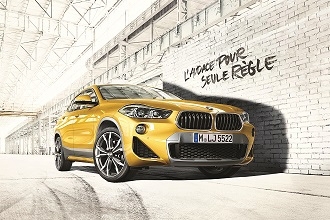 Q-Park and BMW invite you to discover a unique driving experience at the wheel of the BMW of your choice. 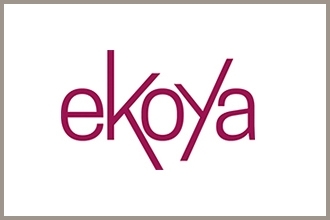 Ekoya: platform with special offers, great ideas and exclusive offers! Ekoya is a free, independent platform with many benefits, where you can find the best deals in leisure activities and services. 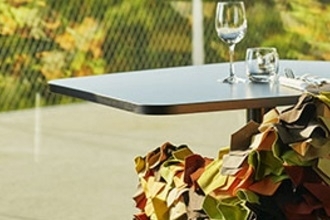 Would you like to spend your Valentine’s Day at the restaurant Le Balcon? Built by the architect Frédéric Druot, Le Balcon offers 150 seats, a gastronomic cuisine and a panoramic view of Paris. Are you coming home for the Christmas holidays? 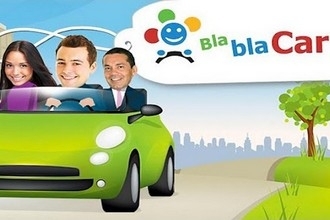 Make your travel less expensive by car sharing with our new partner Blablacar! 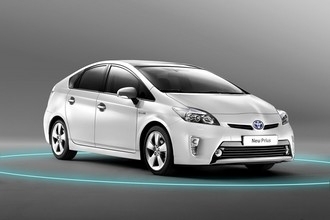 National premiere: Q-Park and Toyota become partners! 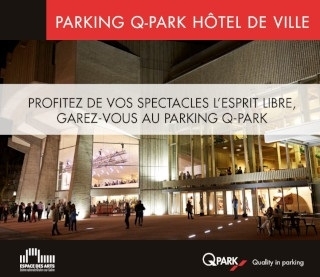 Q-Park and Toyota become partners and offer to the owners of hybrid cars Toyota and Lexus a 30% discount in 124 parking facilities in France. 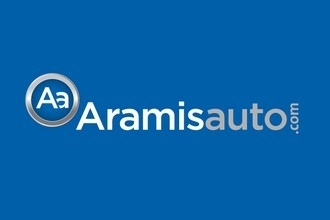 Q-Park and AramisAuto.com become partners to offer their clients preferential tariffs.